As I have mentioned over and over, I am constantly on the hunt to find myself the 'perfect' mascara. I want a mascara that lengthens my lashes enough so I don't have to wear false eyelashes. I have recently been sent a new mascara from Holly Stevens Cosmetics. You may have read my review on their lip palette here. 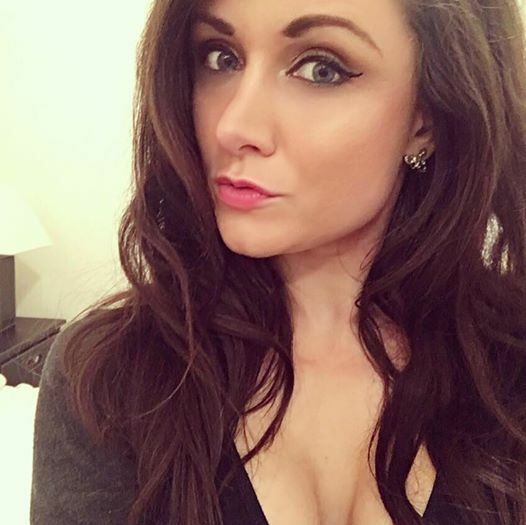 As I mentioned before Holly Stevens Cosmetics is owned by Steven Hutchinson who aims to provide high quality designer make up without the designer price tag whilst attempting to challenge the beauty and fashion industry to prove that natural beauty is more attractive. Have a read of the inspiring story behind Holly Stevens Cosmetics here. 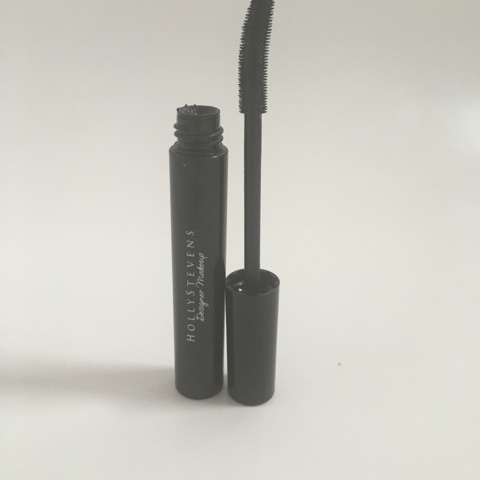 The Holly Stevens Intense Volumizing Mascara is only £12.99 and claims to be both volumising and curling which glides on to lift and hold lashes in place. Do I agree with this statement? Yes I do. As you will see from the before and after photos above, my usually short lashes are dramatically lengthened, making my eyes look so much bigger and brighter. Not only does the mascara lengthen the lashes, it also glides on without any lumps and separates my lashes perfectly. I always find most mascaras cause my lashes to clump together, so I have to separate them with an eyelash comb. I however have not had to do this with the Holly Stevens Intense Volumizing Mascara. The mascara is also one of the few mascaras that don't make my eyelashes itch due to them being so sensitive. So if you have sensitive eyes, this is definitely the mascara for you. It is even enriched with vitamins A, C and E to nourish the lashes. 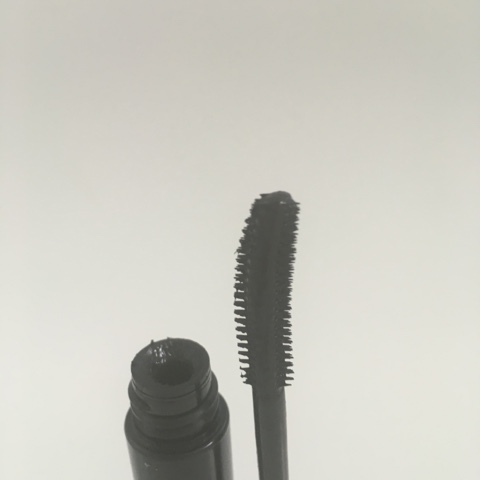 I absolutely love this mascara and am so happy to have been able to test it out. I will definitely be buying this again. If you want to try the mascara yourself, you can buy it here. Has anyone else tried anything from Holly Stevens Cosmetics before? ive heard of it! Glad it works well! 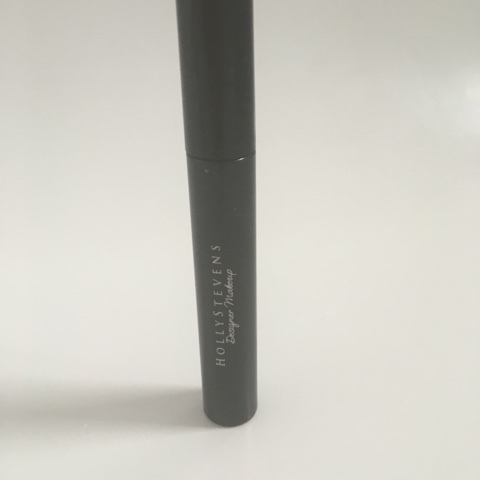 I'm in search for a new mascara and after reading your review I might just try this one! Looks amazing! Haven't heard about them before, however the results seem lovely! Oh nice,I love how long the lashes look once you use it on them,it really does work. This mascara definitely gives you length! Thanks for sharing. I've never heard of Holly Stevens before, where did you find them? I am forever looking for that perfect balance between a mascara that doesn't just throw clumps onto my lashes by that also is actually noticeable. I think I may have to give this one a try! Thanks for the recommendation! Ooh this looks very interesting! Definitely adding this one to the wishlist! That mascara definitely does a great job of lengthening your lashes! Thanks for the great review! Wow, it looks really good!! can definitely see the difference! Never heard of this brand before, but the mascara sounds great and it made such a difference. I also love the fact that it has vitamins in it, that should keep your lashes in a better shape. I love how separated and long your lashes look! Mascara shopping is always fun because it luckily doesn't break the bank like other cosmetics! I will need to try this one out! My personal fave is Chanel Inimitable Intense. for $32 it lasts 2 months and holds curl, separates and lengthens. THE BEST!